Publik Distribution represents a handful of the most exciting wine producers in South Africa, ensuring their wines are distributed to the retail and restaurant trade efficiently and effectively in both the Western Cape and Gauteng. We run our own warehouse and logistics operation wherever possible to make sure that wines ordered are delivered on time. 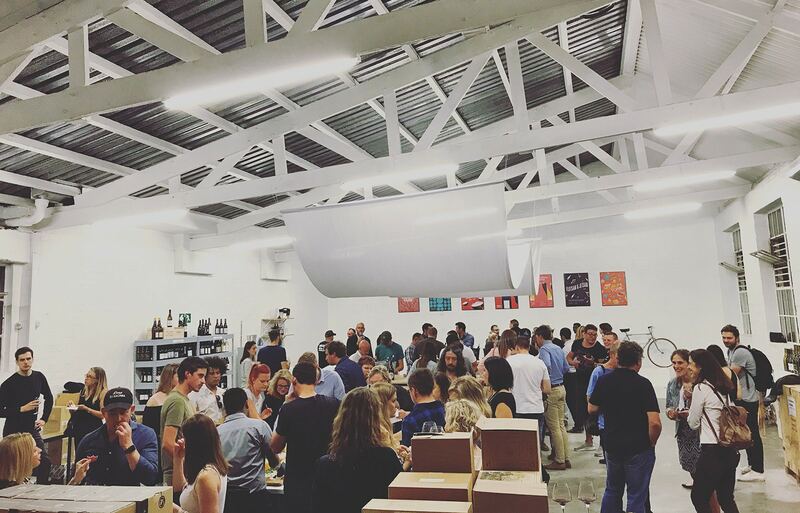 We host regular tastings and trade-oriented events – so contact us on order@publik.co.za if you are a restaurant or retailer, or sign up below to receive updates.